Never have another boring day at the beach again! 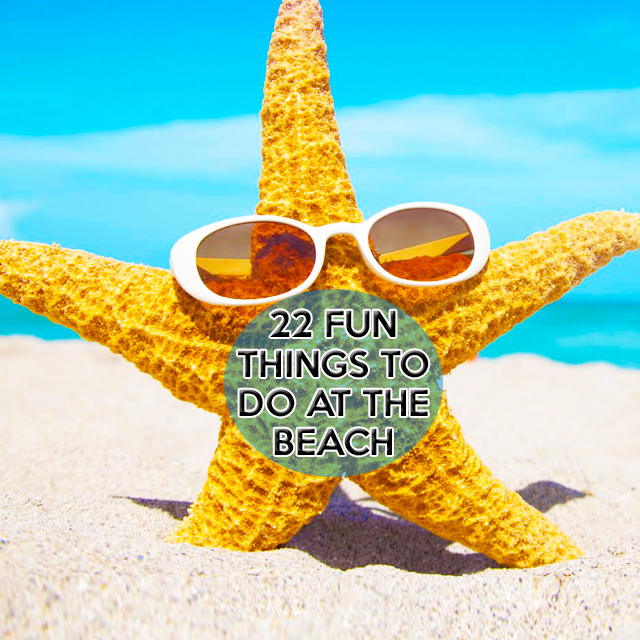 Here is list of 22 fun things to do at the beach that will not only keep you busy but help create memories of your holiday that will last a lifetime! It’s always summertime at Dumela Holiday Resort, and for many people, that means hitting up the local beaches while on holiday. If you think that spending time at the beach is limited to just swimming, there’s a lot more than you’re missing out on! Read on to learn about a ton of great activities and things to do at the beach beside just swim. Look for dolphins. The South Coast is known for your great chance to see dolphins right from the shore if you know what you’re looking for and when to look. If you not sure, just ask at reception and we will be happy to give you all the info you need, just make sure you don’t forget your camera! Frisbee. 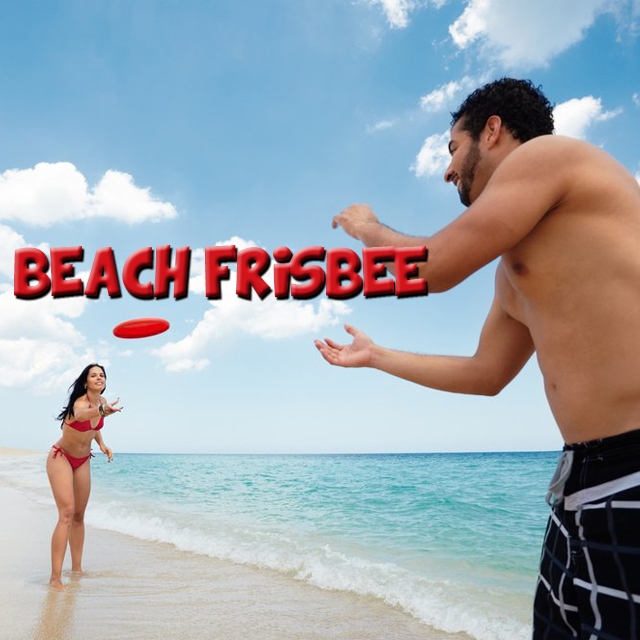 Frisbee is a classic beach game. It is one that people never get tired of enjoying together. There’s only one prop needed, it’s very easy (and cheap) to get a hold of, and you can play with your dogs (Luckily Dumela Holiday Resort is pet-friendly) There are also more advanced versions like Frisbee golf, extreme Frisbee and Aerobic but the basic version will do just fine. Hiking. Many beaches offer nearby trails where you can hike to or from the water. This offers great exercise, and the water is great for cooling down after the hike. On top of that, you get to catch some great views while being immersed in nature. Picnic. There are always a lot of food vendors near popular beaches, but sometimes it’s nice to pack yourself a nice picnic with fancy cheeses and fresh fruits and to go indulge in at the beach. If you’re going with a big group, make it a fun (and delicious) potluck where everyone can contribute an easy dish for a variety of foods for a great beach picnic. Fishing. Fishing is one of the most relaxing things that you can do at the beach and something people have been doing here for centuries. It’s something that you can focus on or just leave in the backdrop—your choice. The best part is, you might have caught your dinner! Read magazines. A beach vacation is supposed to be completely relaxing. Park yourself under a shady umbrella, enjoy the warm breeze, and read some magazines or indulge in a cheap novel. There may never be enough time during your regular schedule to flip through a magazine, so take advantage of the opportunity you have while on a beach. Go window-shopping at the little seaside shops. Margate town is in within walking distance from the beach and has a lot to explore or at least take a stroll through. You will find a bunch of little stores set up along the beach. Spend some time browsing when you’re ready to get out of the sun. Stop and grab a sweet treat too—maybe ice cream. Surfing. Surfing is a great water sport. That or any other kind such as kayaking, jet ski racing, water-skiing, or kitesurfing. Get out on the water and really have yourself an adventure instead of just being lazy. You can also dedicate an hour or two to take a surf lesson and then lounge for the rest of your time on the beach. Bonfire parties. Bonfires are a ton of fun. However, make sure that your specific beach allows for fires, though. Many of them don’t. For the ones that do though, it’s a lot of fun to have a nice fire going on a cool night and just hold a gathering where friends and family come together to play music, have good conversation, dance, roast marshmallows, and just have a great time. Hula hoop. Or play catch. Or jump rope. Or fly a kite. Engage in some sort of child’s play when you are at the beach using cheap toys that you can pick up at a nearby store. This will bring back the wonder of what it was like to go to the beach as a kid. It’s also just really fun and a great stress-reliever. Write poetry. Bring a notebook with you and get carried away with your words and creativity. The beach has been inspiring poems and songs for centuries now, so you might as well join the tribe of people who like to write when they’re by the water. Starting that novel you’ve always wanted to write or simply keeping a diary of the trip are other creative writing options at the beach. Meet people. It’s always an option to socialize. Beaches are filled with people so there’s no reason that you can’t make new friends. Games on the sand—like volleyball—make this easy but there are lots of ways to meet people at the beach. Look for seashells. You can troll the beach looking for seashells and coloured glass. Take the best ones home with you and make jewelry or art, or just put them on display so that you can always remember the fun that you had at the beach. Take photographs. A beach is a great place for taking some beautiful photos. On top of that those photos will be a great memory to take back from the trip. Wander along with your digital camera and see what there is to see and snap away. Catch up on phone calls. With cell phones working almost everywhere these days, you should have no problem getting connected to others at the beach. It’s a great place to catch up on phone calls while getting a tan—and you can make everyone you talk to jealous because of where you are! Of course, remember to be mindful of not speaking too loudly or obnoxiously. You may be in an outdoor public area but many others are too and they’re looking to relax and not unintentionally eavesdrop. Save the personal private conversations for another time. Look for little critters. Most people who go looking for animals at the beach are looking for whales or dolphins. Turn your focus to the little critters like the crabs and birds and jellyfish. Spend the day seeing how many different animals you can count. Make it a goal and snap pictures for everyone so you can catalog your findings. Write messages in the sand. You can write them big or small, say anything that you want and then take a picture that will last forever. These pictures can be made into unique postcards to send to the folks back home. Additionally, if you have any empty bottles from your packed picnic meal, write the same messages on a piece of paper and slip it into the bottle for someone else to find. Watch the sunset. Or sunrise if you get there early enough. This activity is a favourite for many, as it should be, at the beach because it’s such a breath-taking sight to see. One that you’ll never tire of. Take in the day (or morning) and reflect on what you’ve accomplished. Celebrate a holiday or special occasion. People often go to the beach to enjoy birthdays or to celebrate a honeymoon. There’s nothing like the crashing waves and sand between your toes to ring in a special occasion. Daydream. You’re sitting around at the beach with no commitments for the time being (at least, that’s how it ideally should be), and nothing demanding your attention. That’s a great time to just hang out and daydream a little bit. Envision what you want your life to look like in five or ten years, where you wish you could travel, or what you would do if you won the lottery. Let your mind and fantasies carry you away in the best way possible. Relax. You don’t have to daydream or take pictures or do anything really. You can just sit there and relax. Breathe, meditate, and take a nap. Just be and relax. You’re on vacation after all! Build a sandcastle. A classic beach time activity for kids and adults alike. From the simplest design to the most elaborate, sandcastles help you pass the time at the beach while doing something really creative and fun. Try Googling for some inspiring ideas! View more activities on the South Coast by clicking here.